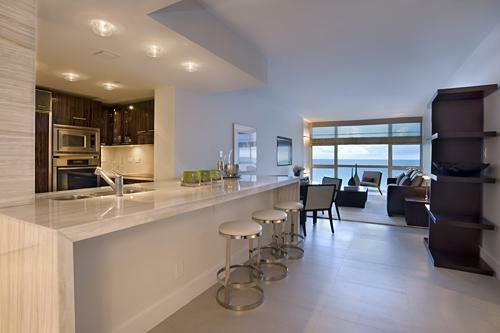 Avanti Miami Beach is an exclusive residential complex in Miami Beach, which offers luxury 2-4 bedroom townhouses facing water or park. Complex is located in North Beach area, in prestigious residential community Normandy, on the island, most part of which is occupied by the luxury Normandy Shores Golf Club. 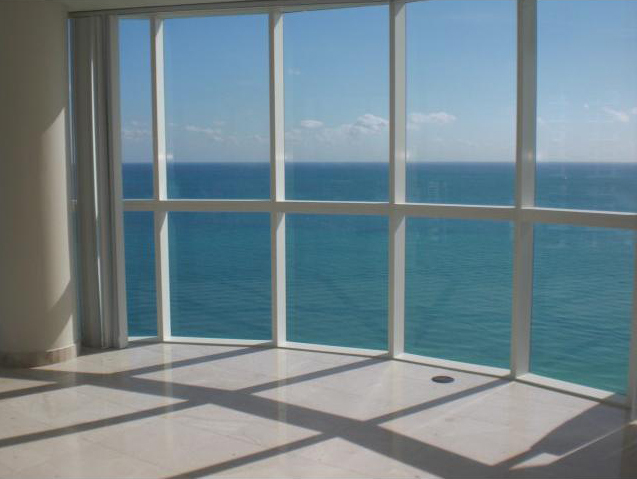 This provides residents with absolute peace and privacy with beautiful views of water and virgin tropical nature. Four-level houses varying from 2 800 to 3 600 square feet in size can boast of a unique architecture that represents a bold deviation from Mediterranean style to futurism. Stylish interior design features spacious layouts, floor to ceiling windows, furniture made of valuable tree, Italian kitchens with granite tabletops, marble floors and tabletops in bathrooms. Each townhouse has a garage for 2 cars and a luxurious private terrace on the roof equipped for Jacuzzi or Spa installation. Houses, located on Normandy Park side, allow admiring the lush tropical greenery. 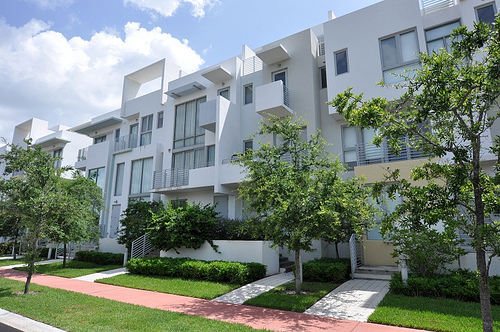 At the same time townhouses located near the water can boast of canal views and private yachts harbor in the backyard. Private docks with water supply and electricity can accommodate yachts up to 35 feet long. The territory of the closed complex Avanti Miami Beach offers a luxurious swimming pool for residents and round the clock security. 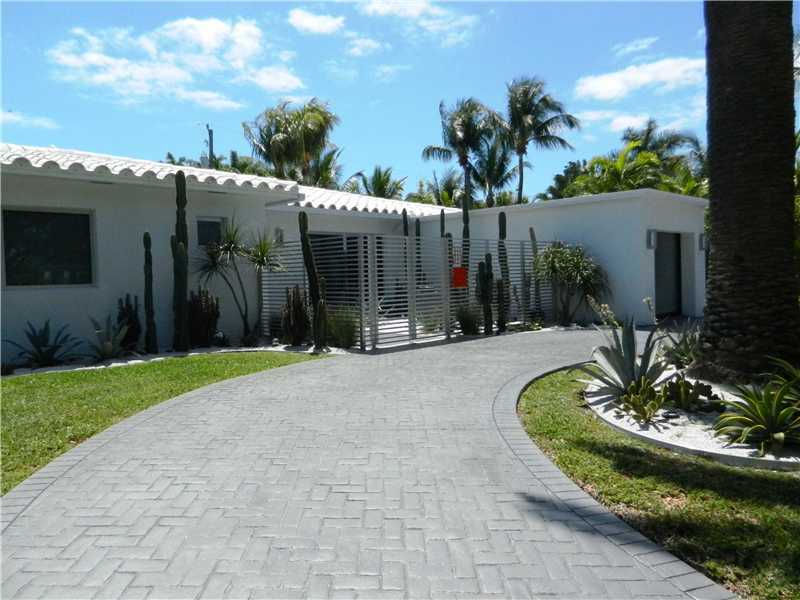 Nearby there are tennis courts, basketball courts, and one of the largest golf courses in Miami Beach. 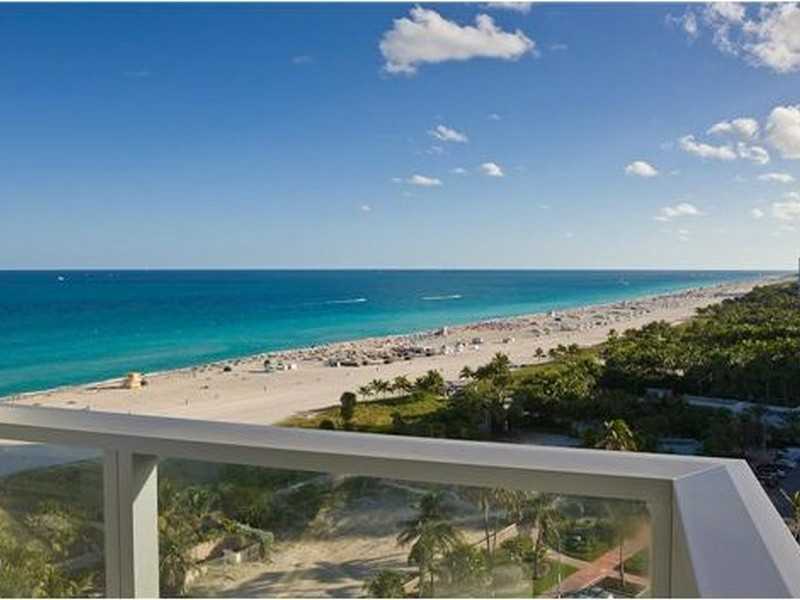 Atlantic ocean and the world famous beaches of Miami are in a few minutes of drive from the complex.